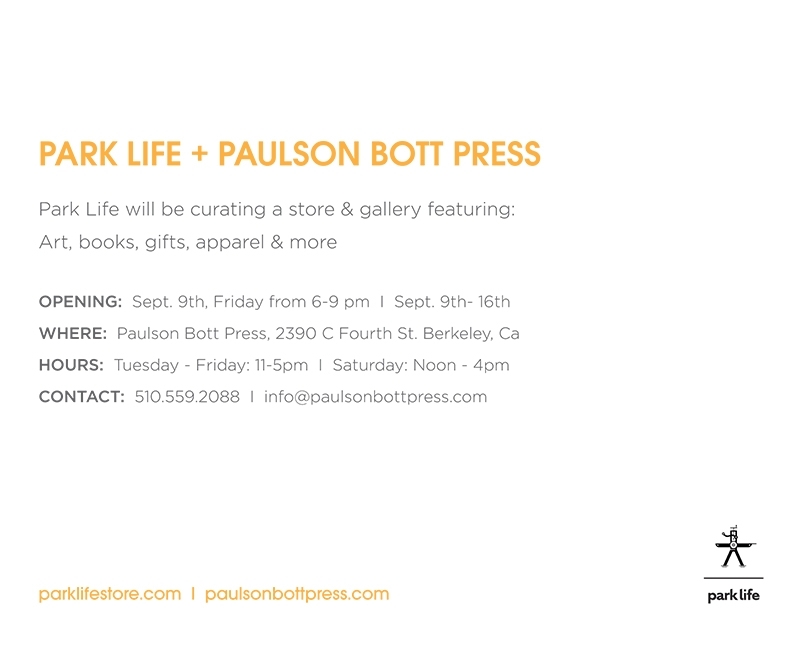 Please join us for the opening reception on Friday, September 9th from 6-9pm. 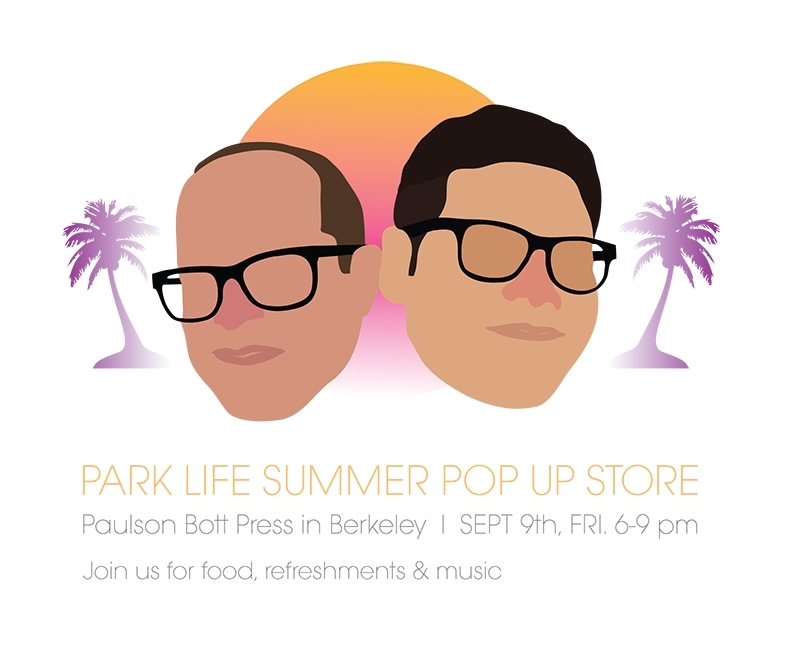 There will Music, Refreshments, Food Trucks and Shopping! The Pop-Up Store will last through September 16th during Paulson’s regular business hours. 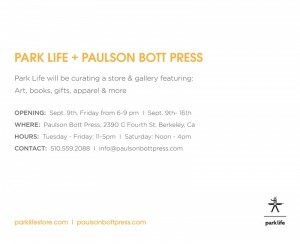 Paulson Bott Press is open Tuesday – Friday 11 – 5pm and Saturday Noon – 4pm.